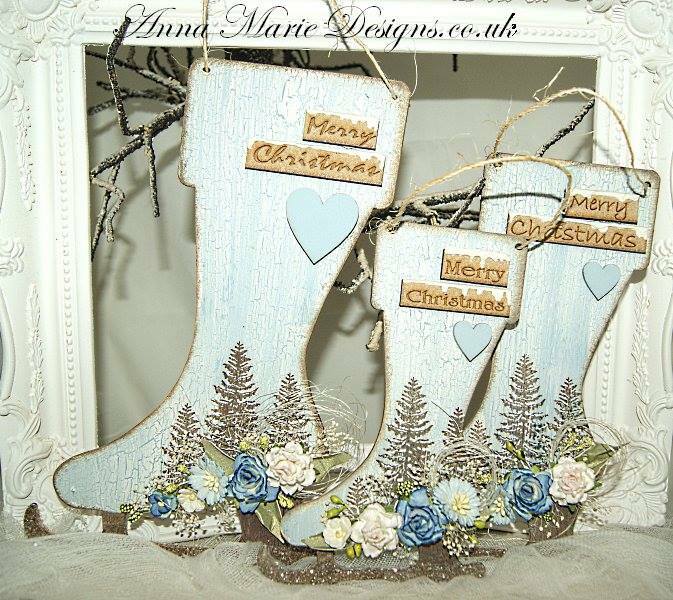 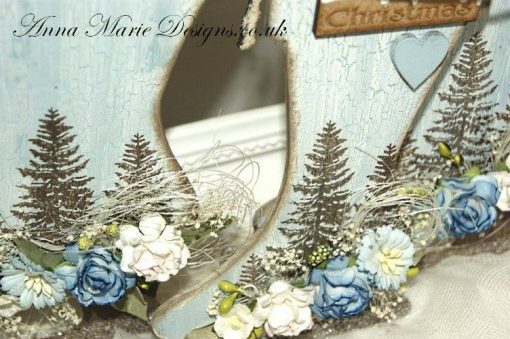 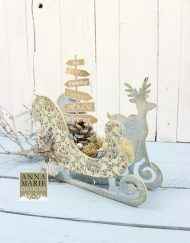 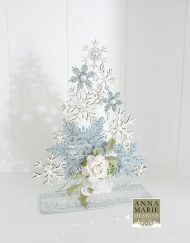 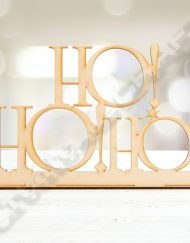 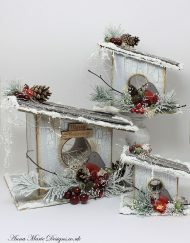 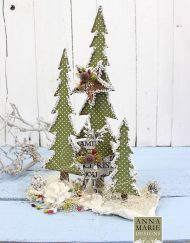 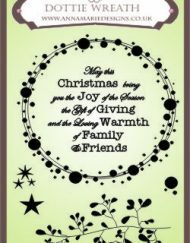 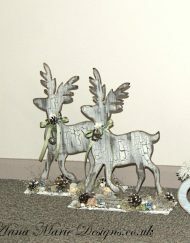 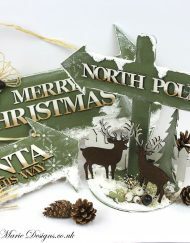 This is a great Christmas home decor kit for you to decorate to your own taste – use paints, paper, and stencils, or why not mix and match different mediums to create a variety of designs? 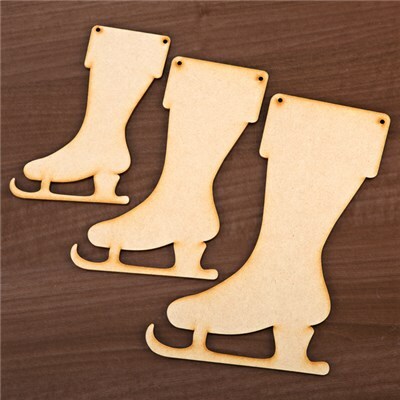 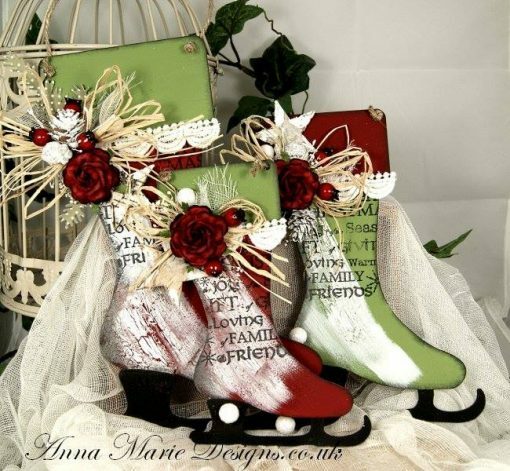 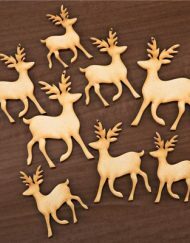 These skates are great to use as a twist on the usual Christmas stocking design, and come with two holes on each one for easy hanging! 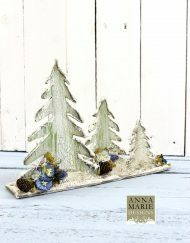 Perfect to feature as a table centre piece as well as many other places around your home, or to give as a thoughtful and personalised gift.